One solution, many applications. An additional security feature with this reader unit is the parallel-code input using the Quantenkey. 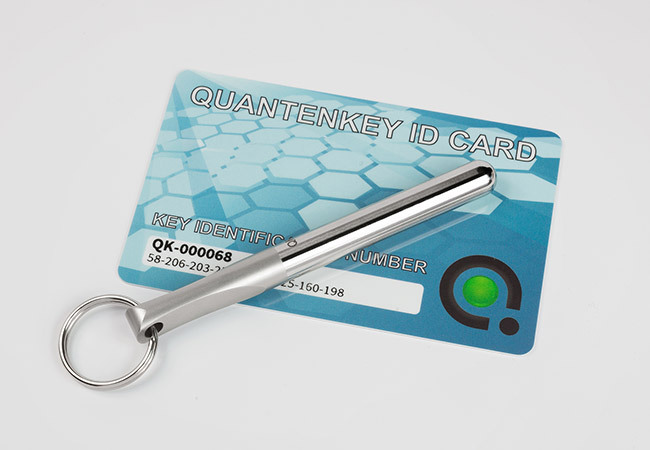 By turning the Quantenkey, an additional PIN can be entered to ensure the highest possible level of security. 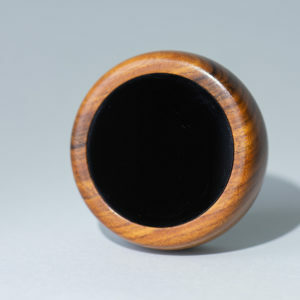 The length of the PIN is freely selectable from 4 to 10 digits. 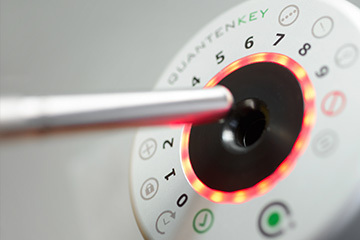 The Quantenkey and its readers have unique identification technology. 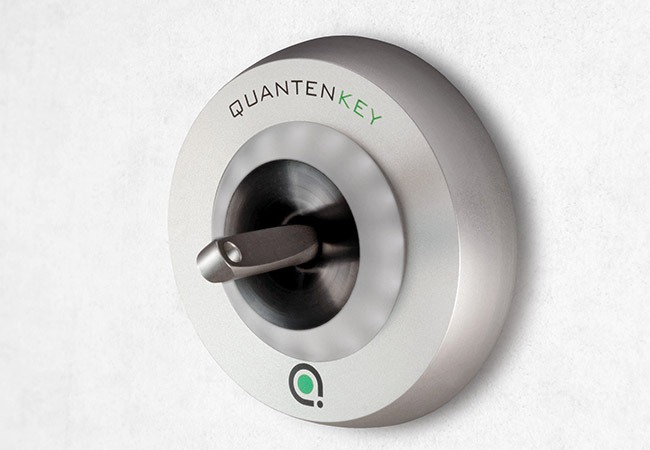 In the Quantenkey system, the security challenges have been solved with the key, because each key is unique with its patented coding. 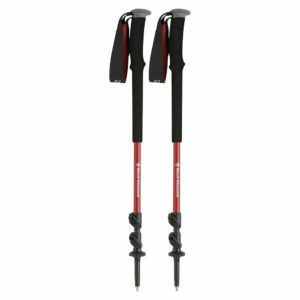 The technical process combines the advantages of mechanical and electronic keys in a novel system. Due to the external communication ports of the reader unit serial (UART), 1-Wire, USB and many others on request, the integration into existing access control and alarm management systems is easily made. Cooperation with our partners and our compatibility with open communication ports ensures the Quantenkey system can be integrated into your security system. The network capable software is customizable – even to your communication protocol. It offers all the necessary functions for the configuration of large security systems. 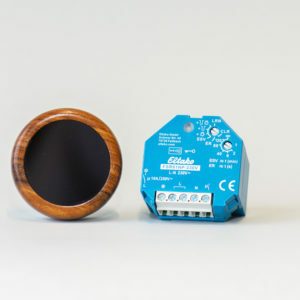 With the high-security reader unit, parallel-code entry is another security feature. 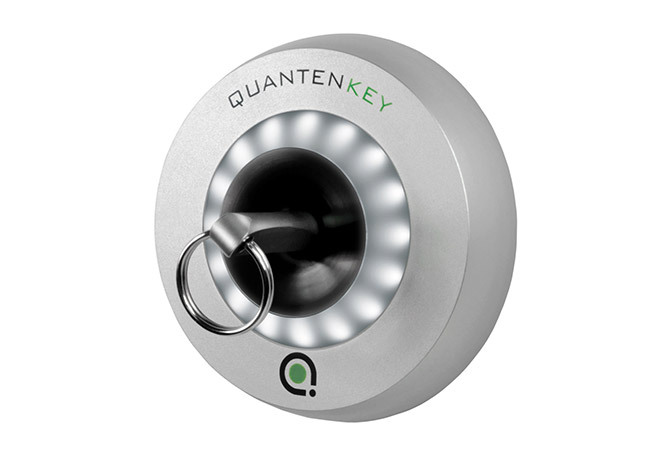 By turning the Quantenkey, an additional number entry can be made (4 – 10 digits, freely selectable) to give you the highest possible security. The data of the Quantenkey is read within the reading unit, there is no possibility of key code espionage. The software protocol is customizable. Communication ports of the reader unit serial (UART), 1-Wire, USB and many others on request. 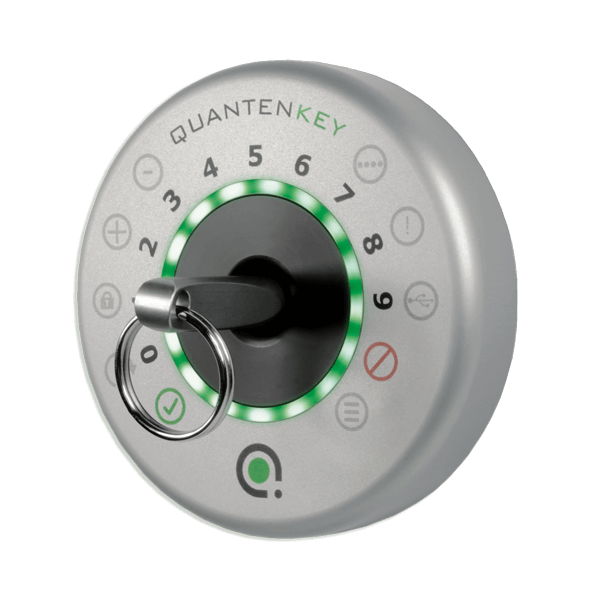 Its compatibility with open interfaces means you can integrate the Quantenkey System into your security system. 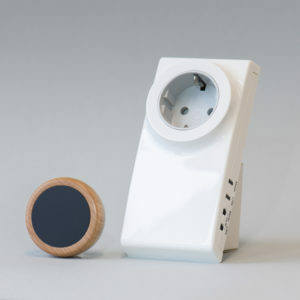 With the Quantenkey High Security System, you can give different people different permissions to open individual doors. For this purpose, an individual Quantenkey is simply taught into the respective reader units of each individual door. 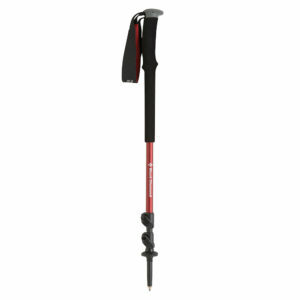 In addition, you can easily change the access rights to any other door within your locking system. For companies, institutions and organizations. This makes it easy to control the entrances and exits in offices, public buildings, museums, access to security-related doors such as server and / or laboratories, research rooms and development centers. 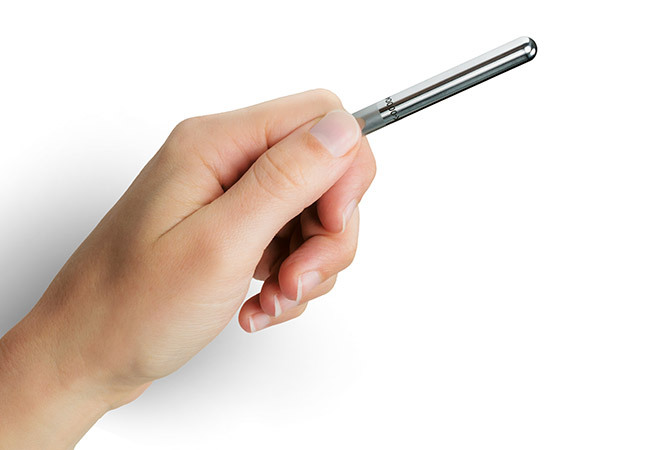 With the Quantenkey Access Control System, selected groups of people can be granted authorization for specific rooms and doors or parts of buildings within your office or industrial plant. This access can be defined in terms of time, so that it can be tailored to individual businesses or working hours. 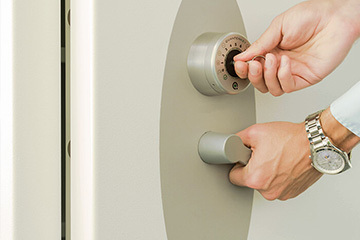 In banking, you can control and manage access to non-public areas such as data centers, administrative areas, safes and vaults. Particularly sensitive areas, such as energy and water supply facilities, but also leisure facilities, have significant security needs, as do the operational areas of port and airport facilities. Sensitive data and medical devices, medicines must be protected in medical practices especially against unauthorized access. Another advantage is the increased security of the quantum key high-security system. Lost keys can be locked individually and immediately, so you do not have to swap the entire system. 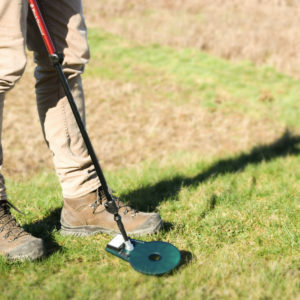 A unique product that offers a whole new level of safety and peace of mind in the industrial, public, office and private sectors. Revolutionized high security. From simple locking systems to high security systems.